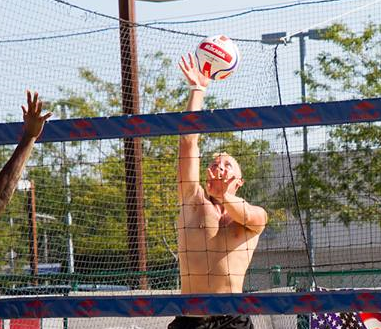 CHAOS BEACH VOLLEYBALL is the Midwest’s premier beach volleyball organization. Based in Columbus, Ohio we call Flannagan’s our home. CHAOS BEACH VOLLEYBALL was founded by lifelong beach player, fan & beach volleyball enthusiast Corey ‘Chaos’ Robertson. Growing up in Clearwater Beach, Florida, Corey has been involved with the beach game from the age of 14 and playing competitively since the age of 16. 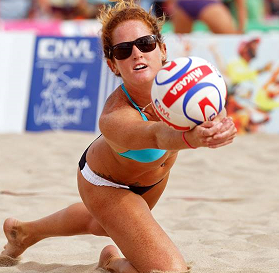 “I’ve had a lifelong love and passion for the game of beach volleyball. It has done so much for me in my life and it’s my turn to pay it forward to all our players’ young and old!” says Corey. 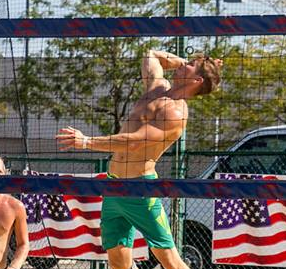 CHAOS’ Summer Tournament Series is the largest beach volleyball doubles event around. For the Men’s/Women’s Pro (Open)/Amateur (A/BB) on Saturdays we have anywhere between 70-100 teams and our signature SUNDAY FUNDAY COED series on the following Sunday of any event we have 60-80 teams. Starting 2016 we’re also going to begin a new focus on the junior’s game with a series of tournaments, camps and clinics to help inspire young athletes and grow the game. For more information or to see tournament lists please visit us on Facebook and be sure to check out the NEW Chaos BVB Website! If you have any questions or concerns please reach out to Corey via email.